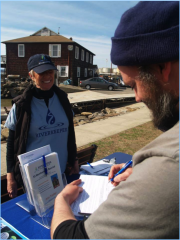 Join Riverkeeper’s Volunteer Team! At Riverkeeper we appreciate and depend on the ongoing support our volunteers provide us with. We believe in the necessity and the right of citizens to play a primary role in the protection of their local environment. To put that belief into action, we offer the following volunteer positions in which you can help Riverkeeper and act on your passion for a clean Hudson River free of pollution and protecting the quality of drinking water for over 9 million New Yorkers! Please review the below opportunities and fill out our required volunteer form and make sure to note if you are interested in a particular volunteer opportunity. We have several volunteer opportunities available from public education to service projects to citizen science. Click the opportunity of your choosing below for a complete listing. Please contact Jen Benson at 914.478.4501 ext. 234 or at jbenson@riverkeeper.org with any questions. Please join our facebook group for Riverkeeper Volunteers. Tabling is a critical Ambassador and volunteer opportunity. We rely on you to extend our reach across the estuary to farmers markets, festivals and fairs. Below are a list of events, with links to sign up for a tabling role. Once you click on the link, please sign up for the event(s) where you would like to volunteer. You will receive an email a week ahead of your event with logistics and contact information of fellow volunteers. At that point, “leaders” are responsible for calling their “volunteers” and making sure you are both on the same page. Leaders are also responsible for coordinating with Riverkeeper to pick up or receive tabling materials. Download description >Riverkeeper is seeking a qualified undergraduate junior or senior to assist the Advocacy and Engagement and Water Quality programs with local community outreach focused specifically in the Village of Ossining while also providing capacity for other projects. 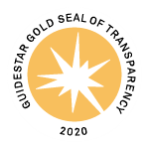 The intern will work closely with Riverkeeper’s program team of scientists, communications team, advocates, and lawyers. Interns will gain firsthand experience in grassroots environmental campaigns at an internationally recognized environmental non-profit. We seek an independent and motivated student with a commitment to environmental protection and an ability to handle diverse assignments. Strong research and writing skills and organized work habits are a must. Support other water quality/outreach projects including but not limited to, outreach tabling at community events, drafting blogs, etc. Rolling Deadline, but looking to fill position immediately. Interested applicants should send a cover letter and resume to: Robin Meadows, Chief Financial and Operating Officer via email at humanresources@riverkeeper.org. Please write “Summer 2018 Outreach Volunteer Application” in the subject line. Riverkeeper is an equal opportunity employer and provides opportunities to all employees and applicants, regardless of race, color, religion, gender, sexual orientation, national origin, age, disability, and military status. Our 8th Annual day of service for the Hudson River, the Riverkeeper Sweep will occur on Saturday, May 4, 2019. In 2018 we hit some of our biggest numbers yet, with 120 projects and 2,300 volunteers from Brooklyn to the Adirondacks. Together we removed 37 tons of trash and hundreds of pounds of invasive species. 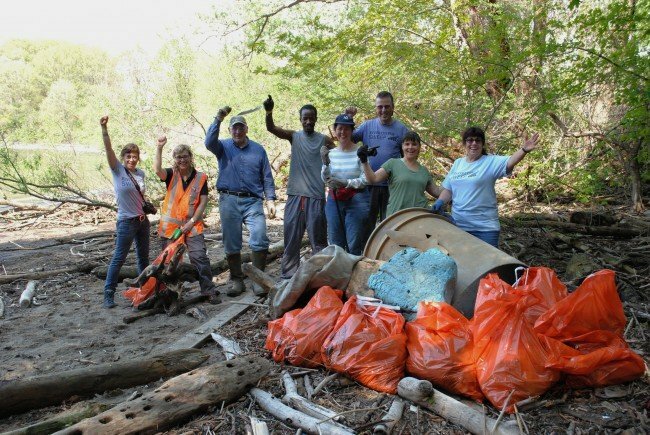 Please save Saturday, May 4 2019 for the 8th annual Riverkeeper Sweep! Riverkeeper Sweep page. We are looking for new Citizen Samplers! We are looking for community scientists take samples from one or more fixed locations in specific stream once or twice each month from May to October, as well as help with some seasonal projects that are happening this year. The locations, and sampling commitments are indicated in the survey below. Community scientists must be reliable and ready to commit to sampling at a set date and time and delivering samples to one of our drop-off locations. If you are interested but have questions, please fill out the form and we will get in touch. Samplers must have their own transportation. Host a screening of Riverkeeper’s newest film, Source to Sea about our water quality monitoring program. 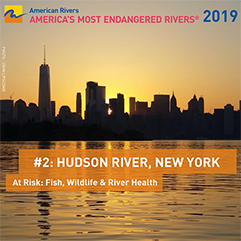 Each year Riverkeeper, our partners, and 150+ citizen scientists take over 4,000 samples to monitor water quality on the Hudson River and select tributaries. This data provides insight into where and when it’s safe to swim, and informs our local and state advocacy for improvements and investments in our stormwater and wastewater systems. Running an office is no small task! We are a small staff of dedicated individuals and we are looking for volunteers to help run our day to day activities. Working in our office is also a great way to get to know staff members. Tasks include general office maintenance, mail sorting, envelope stuffing, thank you letter writing, data entry, and special event support. Experience working in an office setting, organized, able to pay close attention to detail. We do not have any office volunteer positions available at this time. Please check back.